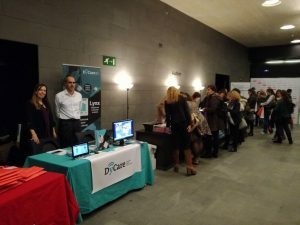 DyCare attended the XIV Catalan Days of Update in Forensic Medicine in Barcelona and presented the Lynx device to the attendees. Planta Doce interviewed the CEO of DyCare, Silvia Raga, about the objectives of 2018 such as European trade and turnover. 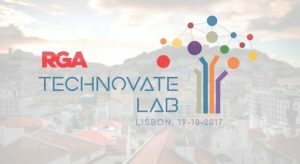 Ricardo Jauregui, CTO of DyCare, will present Lynx, the wearable that evaluates the disorder of the articulations, in Technovate Lab Lisbon organized by RGA.